I'm going to try to list some things on Etsy this afternoon. I've got so many lovely spring summer pieces I can't wait to show you. Keep an eye out. Hope you are all well. 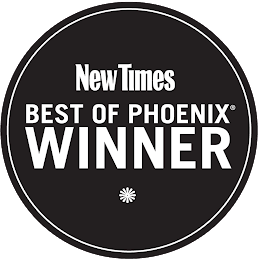 I feel so blessed to be a part of the Arizona vintage scene. 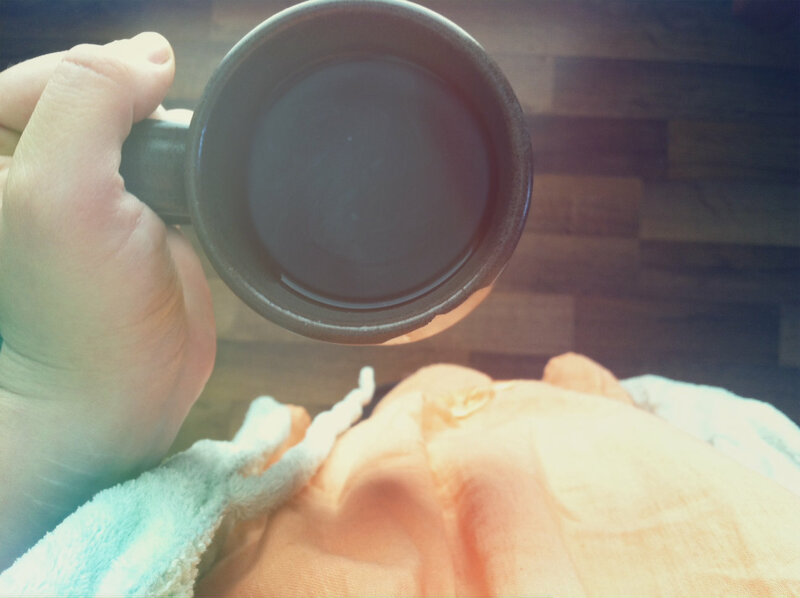 There are so many rad people who are so passionate about vintage. 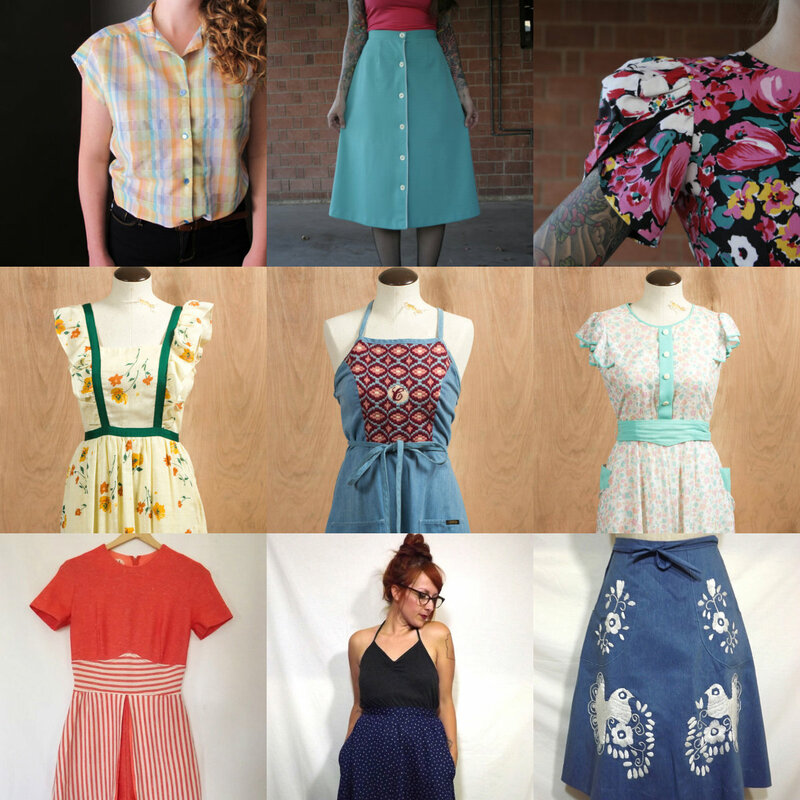 I thought, what better way to celebrate AZ vintage than doing a big ol' giveaway! 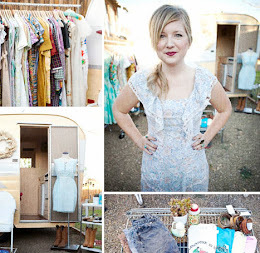 Some of my favorite, local, vintage lovin ladies are giving away $30 gift cards to their shops!! Perfect timing for stocking your spring/summer closet. And let me tell you, these ladies have fantastic taste. 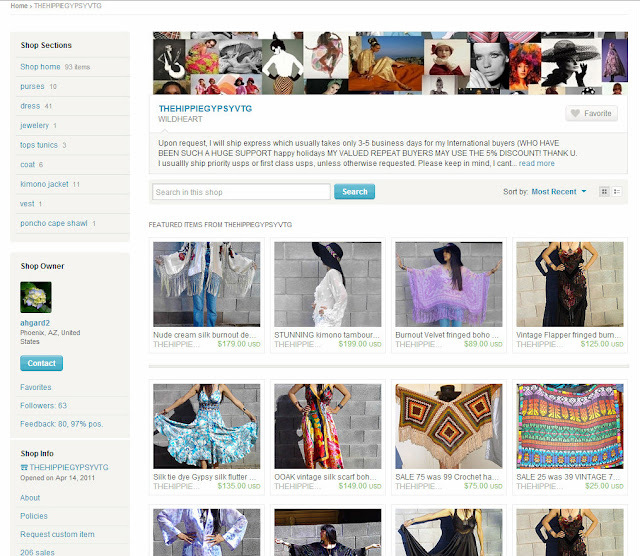 Enter below to receive $30 to Superstition Vintage, $30 to Petit Joy Vintage, and $30 to Merry May! Thats $90 of vintage-y goodness! Leave a comment below telling me that you did so. Be sure to add your email! Share this giveaway on your blog, FB, Twitter, Pinterest, etc. Go to the shops and tell me what you would buy if you win! The winner will be chosen in a week so get on it! 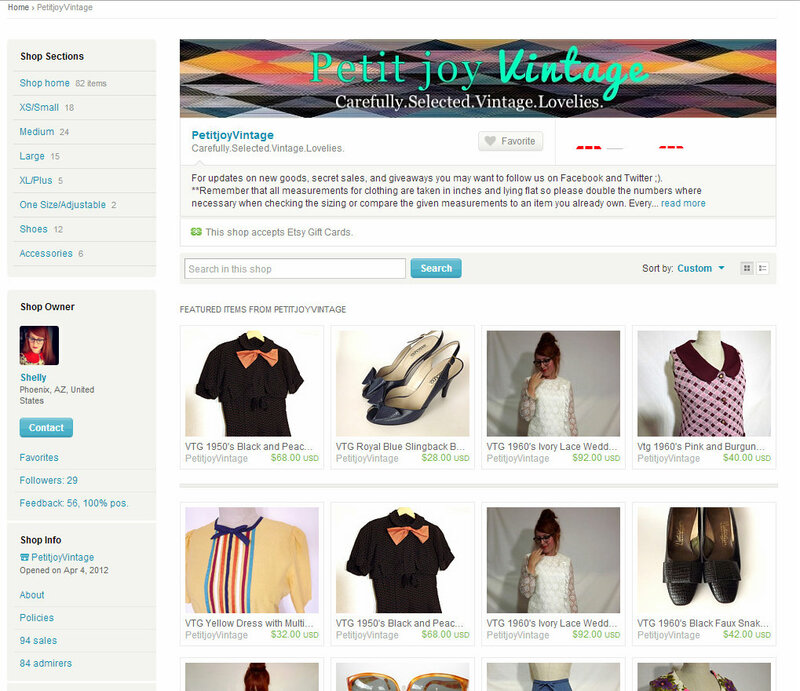 My pal Shelly's shop Petite Joy Vintage is beautifully curated and filled with quality, affordable vintage. 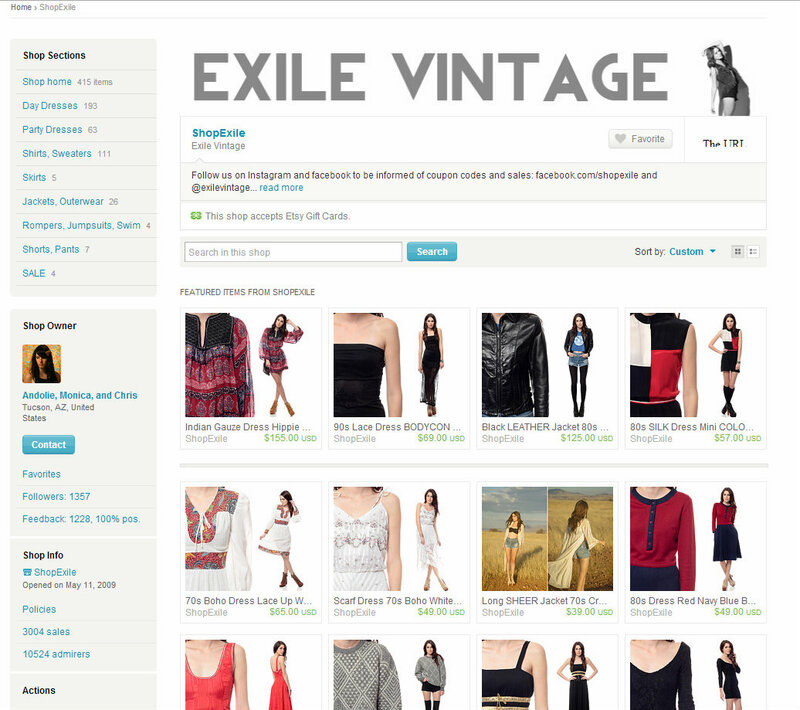 Exile Vintage is edgier than I normally go for but their styling makes it approachable. I think I could definitely work in some of their pieces into my wardrobe. I just came across The Hippie Gypsy Vintage recently and I'm pretty obsessed. I need that purple velvet cape.